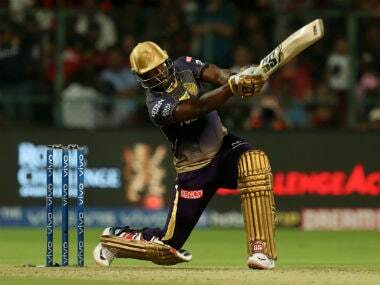 Chennai Super Kings head coach Stephen Fleming said focusing too much on the big-hitting Andre Russell could backfire as Kolkata Knight Riders also have other quality batsmen in their line-up. 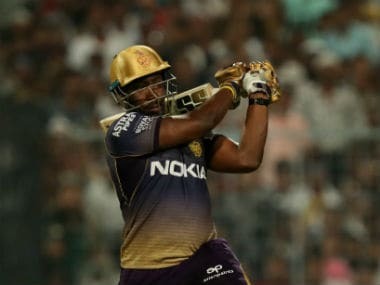 Chennai Super Kings head coach Stephen Fleming Monday said focusing too much on the big-hitting Andre Russell could backfire as Kolkata Knight Riders also have other quality batsmen in their line-up. "Possibly, there are a couple of challenges. One is you ignore the other six (batsmen). And in a team that has (Chris) Lynn, (Dinesh) Karthik and (Robin) Uthappa you do that at your own peril. 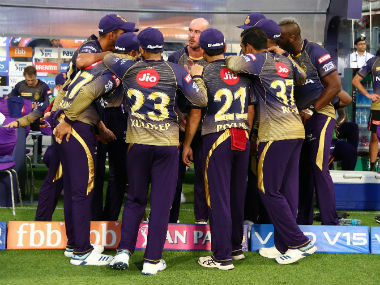 We've got to be careful we don't focus overtly on Russell," he said at the press conference ahead of the IPL match against KKR. "Even though he has been so dynamic, there's still good work done by the other players. So, again, I stress it doesn't change our preparation to focus on one or two players, but we're acutely aware of how dangerous these players are so, it's business as usual for us," Fleming said. 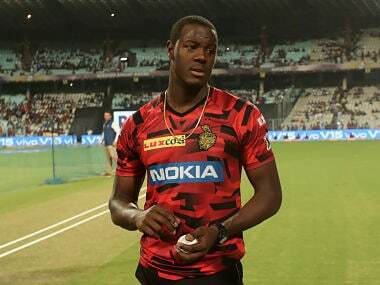 With the flamboyant Jamaican being in red-hot form, Fleming said whether it is spin or seam, one had to be accurate against hitters like Russell. "You've got to put context around that as well - different stages of the game. Look at analysis and match up with what you have, it's no secret that we're spin-heavy anyway. So, if there's an opportunity to change-up to Russell, we will certainly look at it. 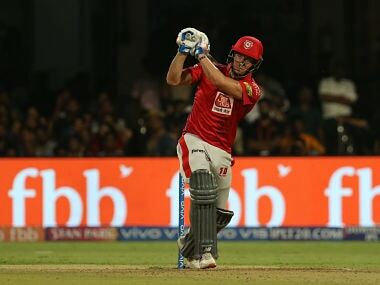 "Whether it's spin or seam at the end you've to be accurate against hitters like Russell, Dhoni, Pollard and Pandya. It's no different really, the pressure is always on in the last few overs." About the possibility of CSK using spinners at the death, Fleming said things couldn't be over planned. "Possibly. But, again, if it's dewy. Mitch Santner who is one of the best spinners around struggled to hold the ball...So, you can't overplan...We have to have a free mind and be smart enough to assess conditions." Fleming said Dhoni and the team had moved away from too much of analysis and data. "We've gone a long way away from that. A lot of teams are loading up on analysis and numbers and we've actually gone away from that. Sometimes, information overload can be confusing. So, we're really trying to simplify it and make sure that the time we spend together is meaningful and understood," he added.